Discussion in 'Rules & Information' started by Lauren, Aug 1, 2018. We love content creators and want to work on making a great experience for you! Access to disguising the name over your head through use of /nick. 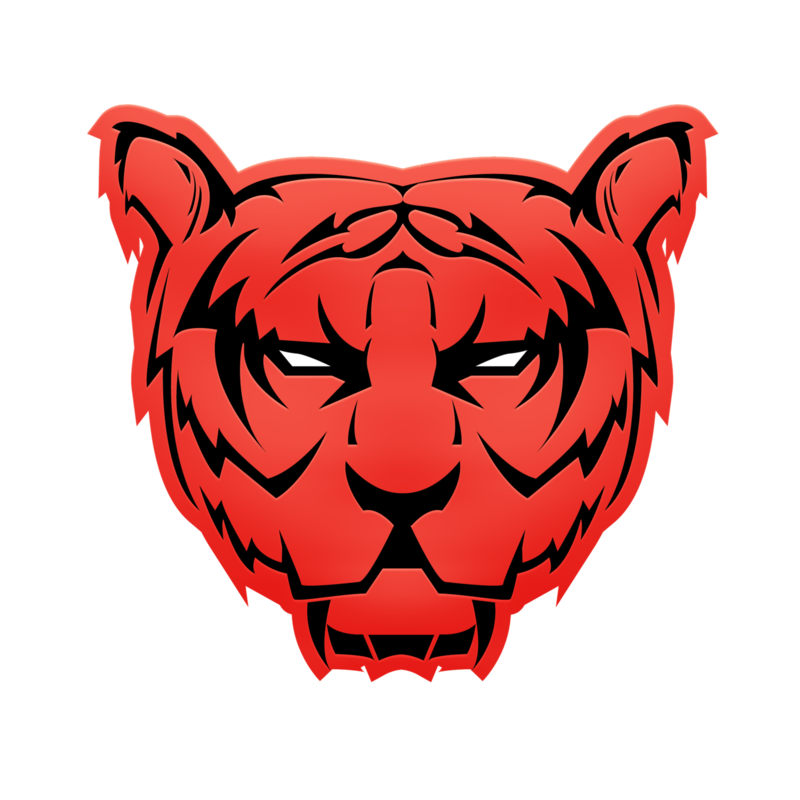 Access to a custom VIP role on Savage Game's official Discord. Access to a custom VIP prefix color on the Savage Games Minecraft Server. Misc. in game benefits of various donation ranks and custom permissions. 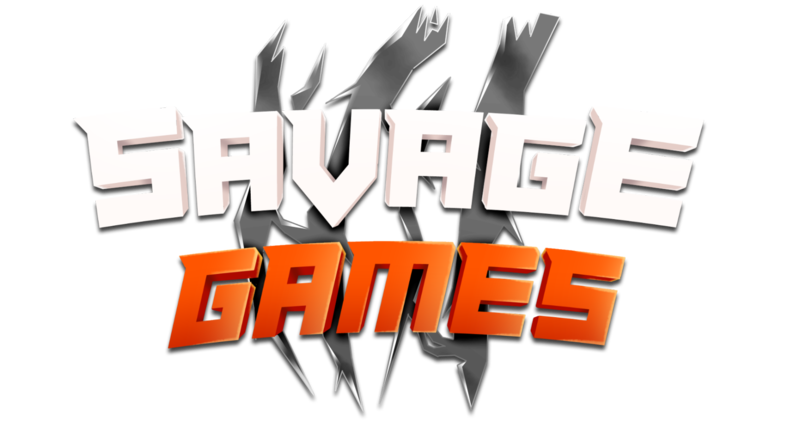 10,000 Subscribers and post Savage Games content actively. 1000 views per video and post Savage Games content actively. 50 average Twitch live viewers and stream Savage Games content actively. If you meet the qualifications for VIP rank, please make a post in Help & Support with your channel details. VIP's are NOT above our rules. If you are found breaking them or receive excessive warnings for behavior from our staff team, you will be stripped of your benefits/rank and be unable to apply for it again.